Is the initial investment cost of the Apple Watch keeping you from buying one? Here’s a new way to look at it: Think, what other devices in your life can an Apple Watch replace? The Apple Watch can fill many different roles, potentially saving you money on separate products, while adding value to your routine tasks. 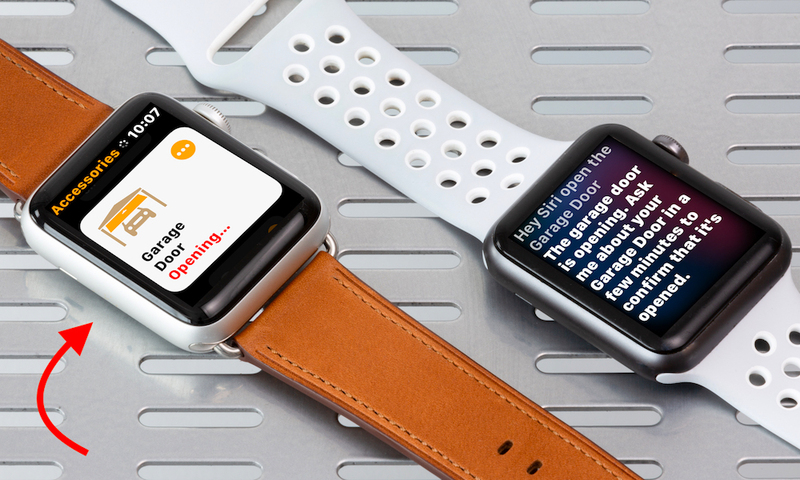 Continue reading to browse a list of devices and tasks the Apple Watch can take on, ultimately replacing other items around your home.